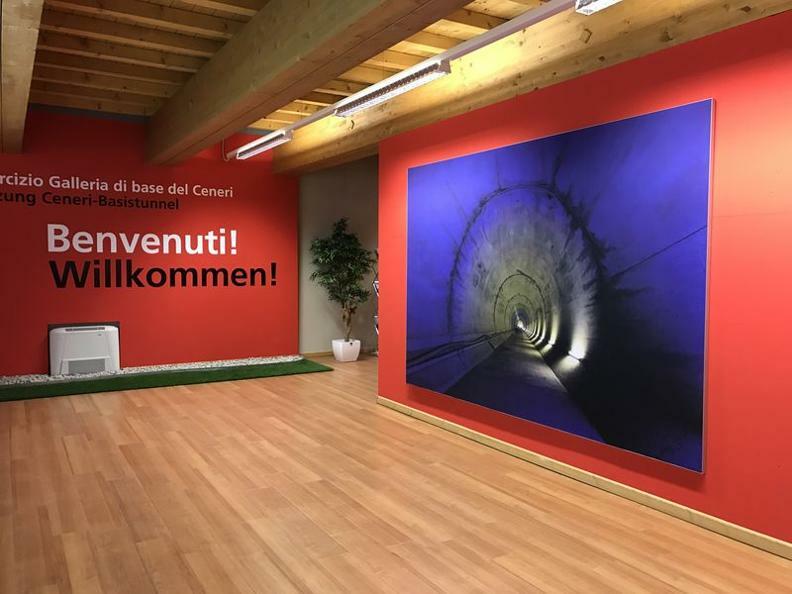 We cordially welcome you to the construction sites of the Ceneri Base Tunnel. 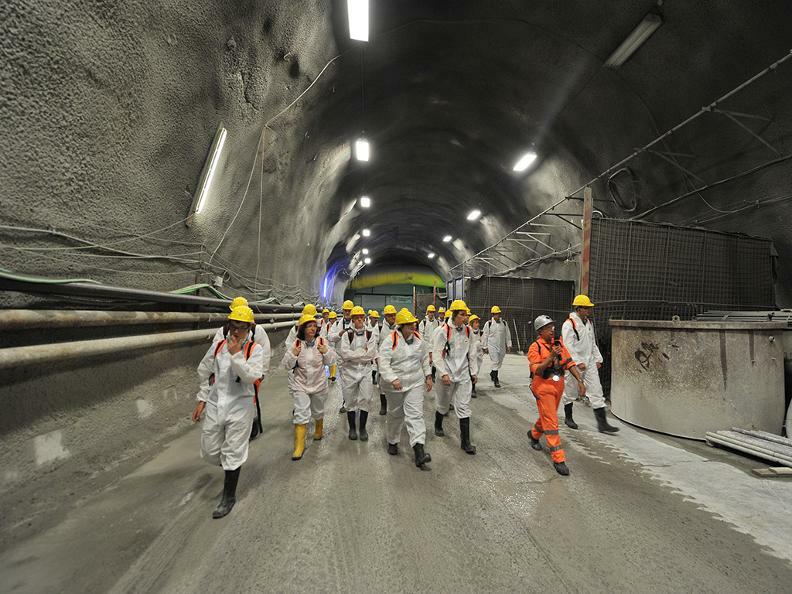 In a guided tour you can inform yourself on the latest status of the project. 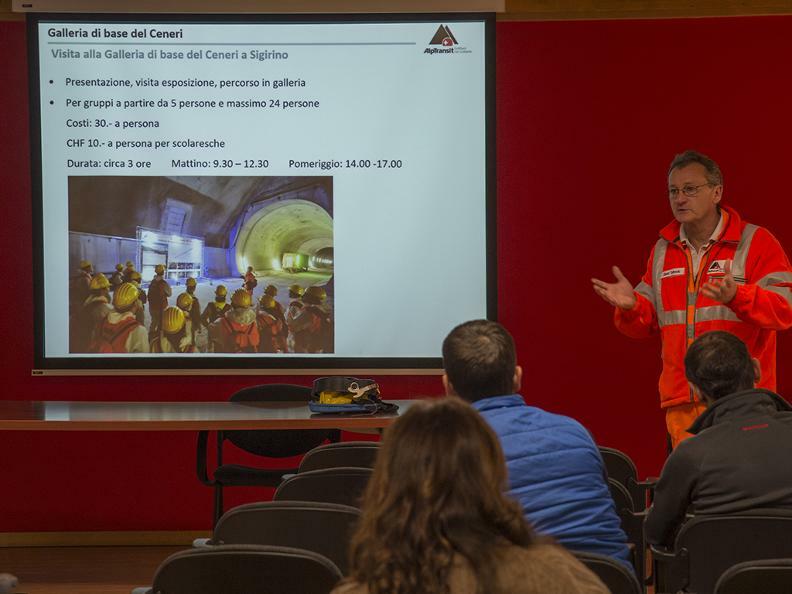 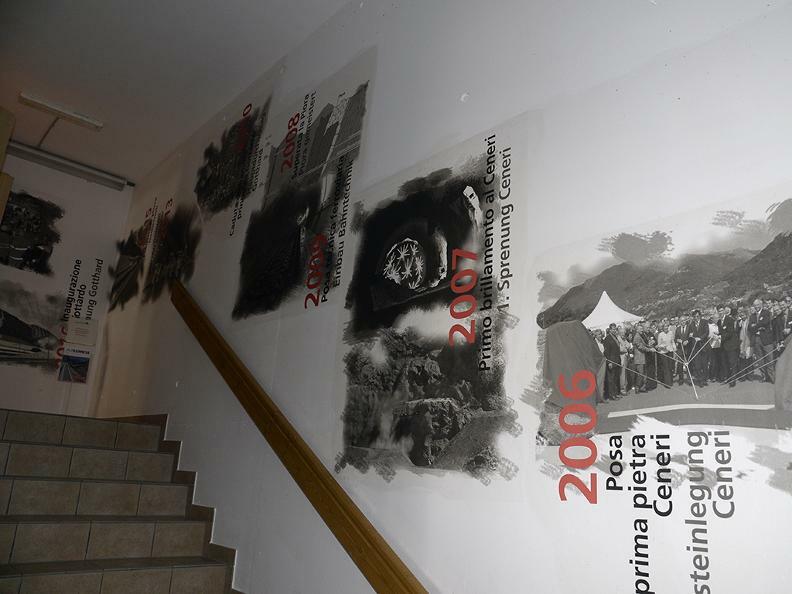 The Infopoint Sigirino is the starting point for guided tours inside the Ceneri Base Tunnel. 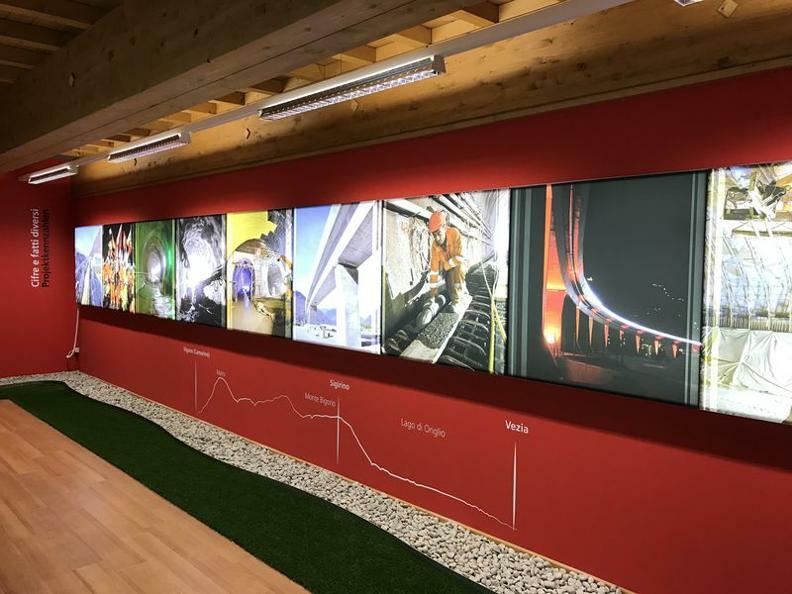 After commissioning of the Gotthard Base Tunnel, the 15.4-kilometers-long Ceneri Base Tunnel is Switzerland's largest tunnel-construction project. 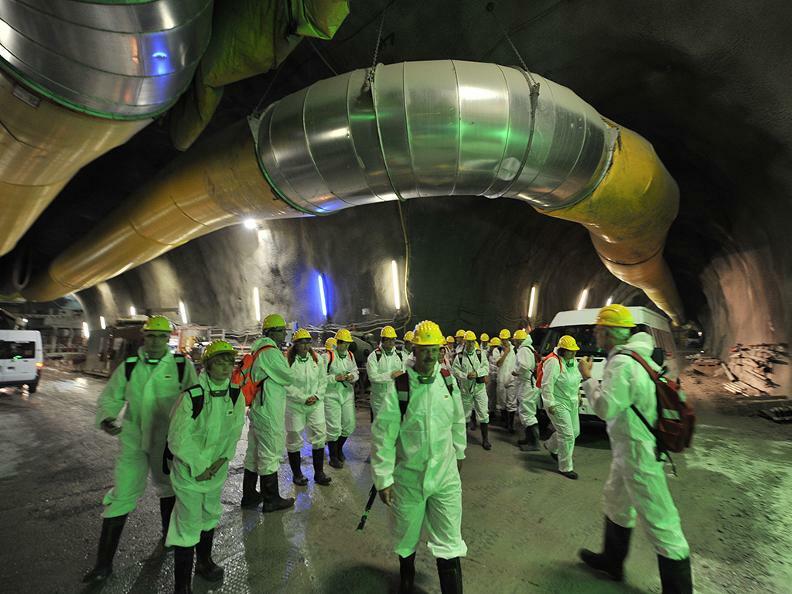 Guided tours of the construction site at Sigirino are only available to groups with prior reservation. 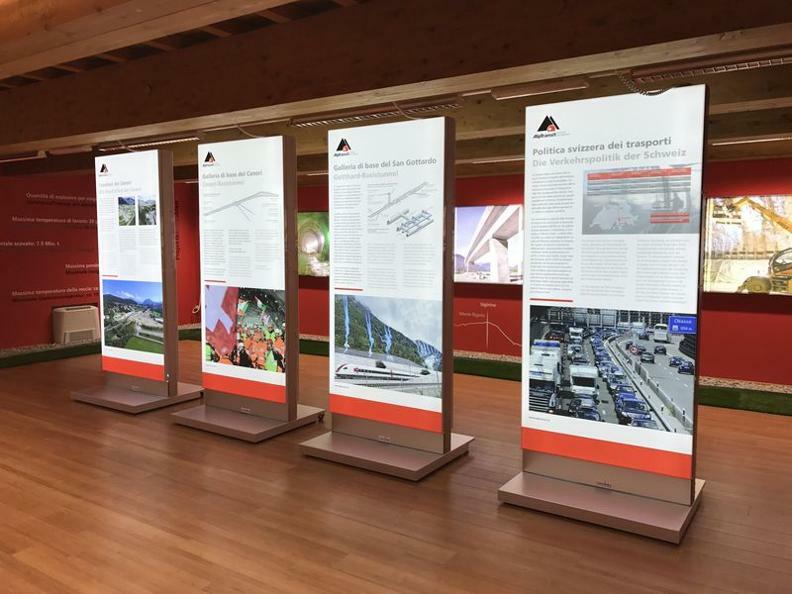 All visits are offered in Italian, German, French, English and Spanish.